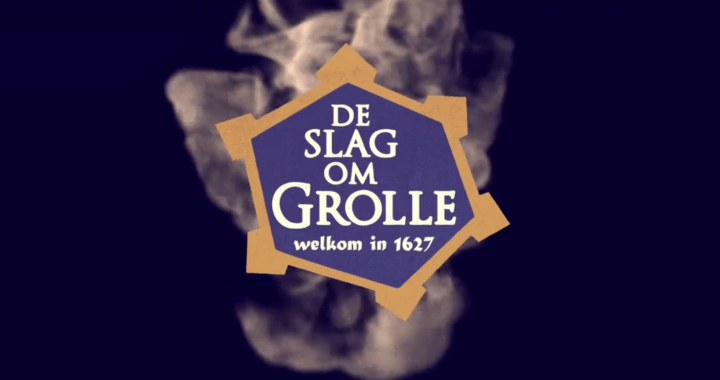 The Battle of Grolle (Dutch: Slag om Grolle) is a regular historical reenactment of the siege of the fortified border town of Groenlo (formerly known as Grolor Grolle) in the Achterhoek in 1627 during the Dutch Revolt. It is held in and around Groenlo itself every two years. The event lasts for three days and features a historic battle reenactment and a historic fair, with reenactors from many European countries. 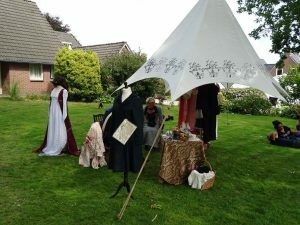 During the event, the reenactors try to relive the conditions of 1627 as faithfully as possible, without electricity or heating, while eating traditional food. The event was held for the first time in 2005, with around 350 reenactors, among which were pikemen, swordsmen, around 100 musketeers and working cannons. 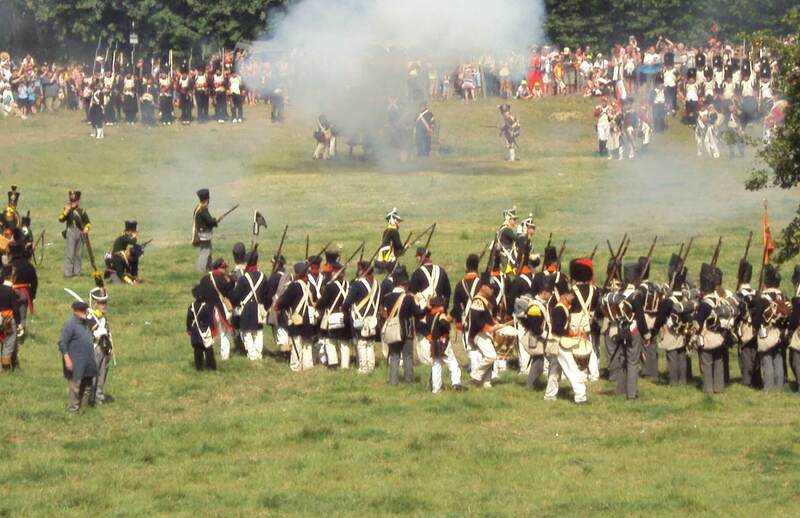 In October 2008 the event was held for a second time, this time featuring more than 600 reenactors from France, Germany, England, Scotland, the Czech Republic and the Netherlands. The 2008 event included cavalry, 21 working cannons and more than 250 musketeers. The ‘Grols Kanon’, left behind as a gift to the people of Grol by Frederik Hendrik in 1627, was also used. The Montferland folk music group ‘Het Gezelschap’ even composed the song “Grol” as a theme song for the 2008 event. In the streets of Groenlo itself a 17th-century atmosphere is recreated, with beggars, street rascals, lepers, musicians and artisans. More than 30,000 people came to visit the 2008 event, and it was thus decided by the organizers to hold it every two years. Near the German border, in the beautiful Westerwolde (South East Groningen), lies the fortress Bourtange. A unique historical defense that does not know its equal. On Saturday 2 and Sunday 3 June 2018, in and around the fortress Bourtange, the grand sham fight, “The Battle of Bourtange” will be held again. This year it is again 1814 in Bourtange. 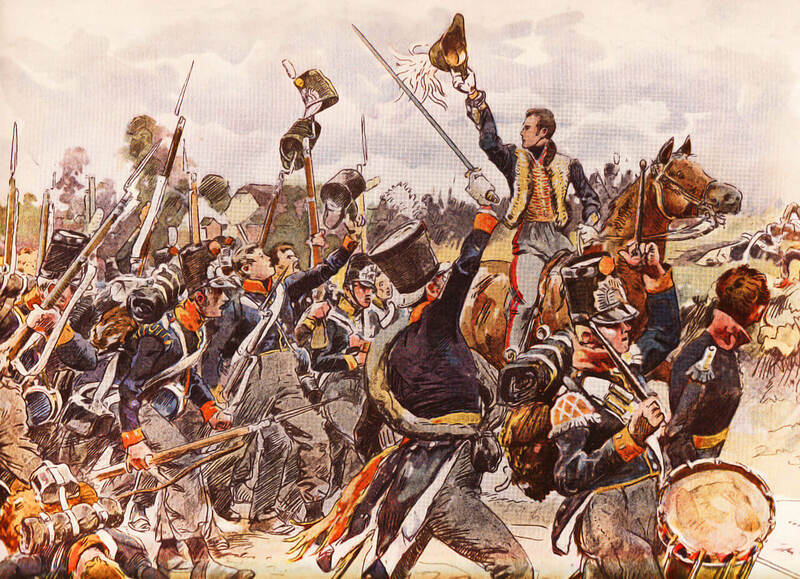 Troops of Napoleon are in the fortress. The Dutch army, supported by helpful armies from, for example, Belgium, Germany, England and France, try to recapture their fortress. About 400 soldiers have set up camps in and around the fortress. Clothing, weapons, kitchen utensils, tents, camp life and food habits are exact copies of the time around 1814. The visitor actually travels back in time. Both days there are skirmishes and spectacles everywhere, and you can experience at close quarters how the people of war live and work in the camps and trade. The highlight is the big set-up. A big parade with all soldiers (except the dead and wounded) will close the event. Will you also visit our booth in Bourtange for period correct clothing and accessories? We are happy to help you. We like to teach you how to make period correct clothing. With us in our studio in Nijkerk. Including material and with a guaranteed beautiful and wearable end product! 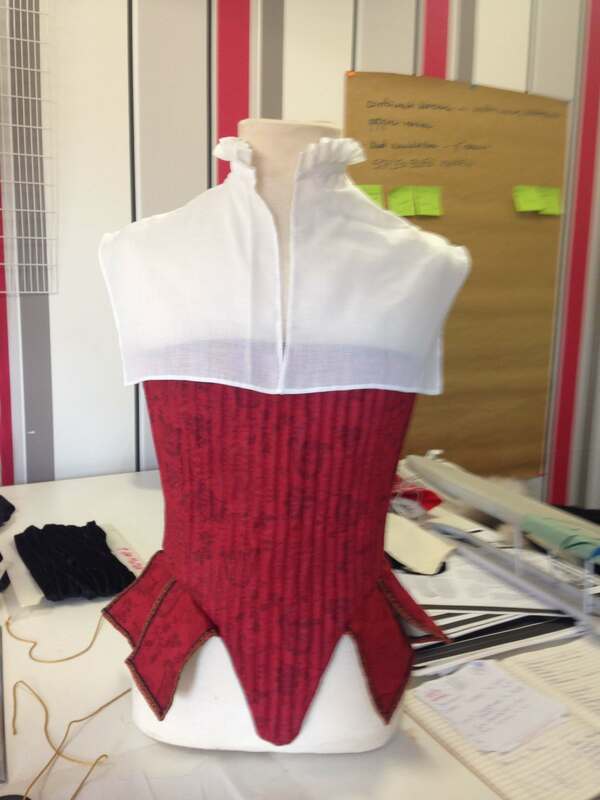 In our master class of 10 half-days spread over 5 or 10 weeks you will work under your guidance on your own historical costume or romantic dress. We agree with you the choice of pattern, materials and the representation. This could for example be a ‘robe a la Française’, an Empire dress or a Victorian romantic (wedding) dress. Also possible on-site at your premises. Knowing more? Mail to info@robesandcloaks.com. 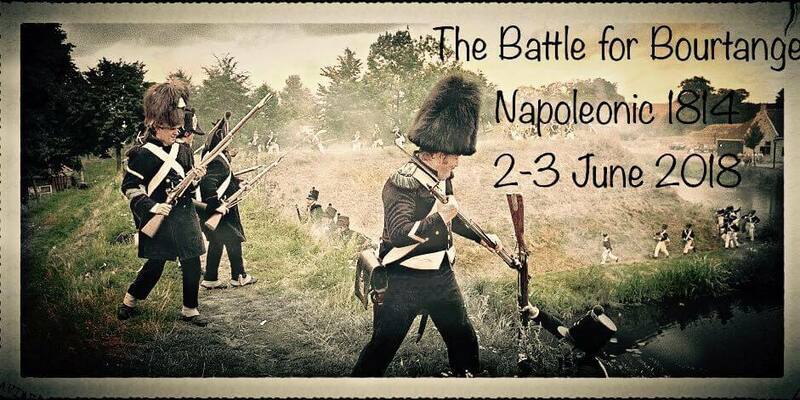 In 2015, the Battle of Waterloo of 1815 was commemorated.